Our AGM for the season 2018/19 will be on Monday 8th October 2018 at 7.30pm. The AGM is for ALL CHS past pupils and everyone is very welcome. 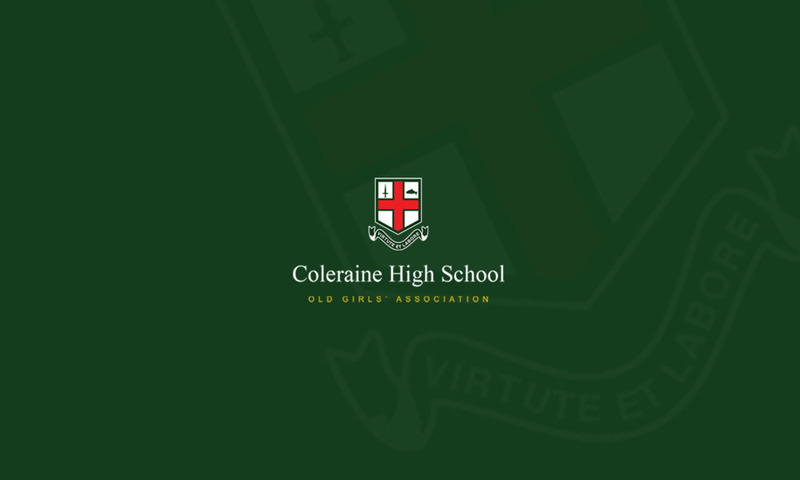 The meeting will be held in the Library at the Castlerock Road site of Coleraine Grammar School.